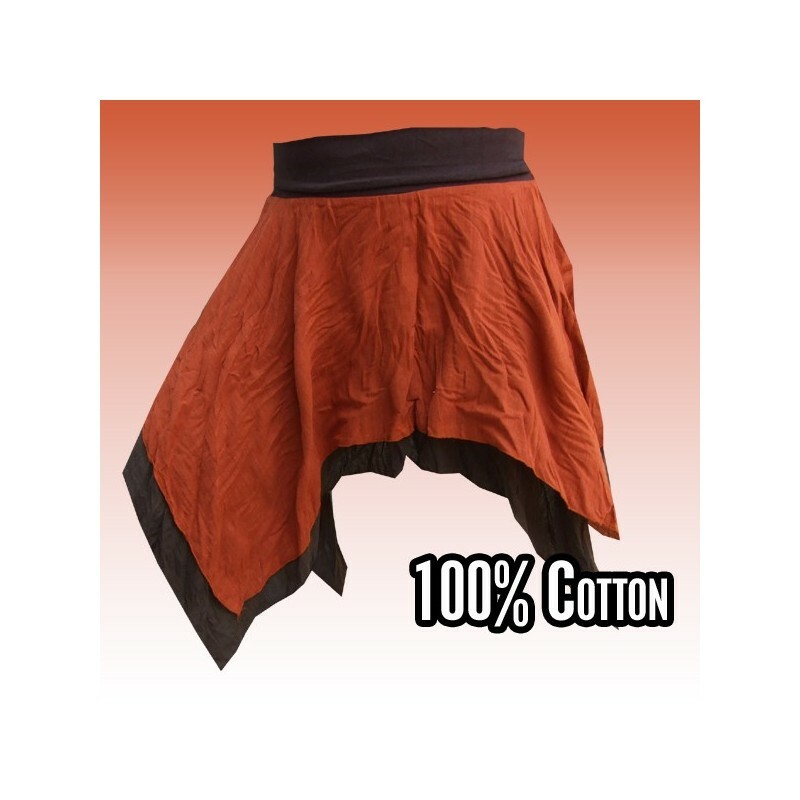 Skirt made of very soft cotton . 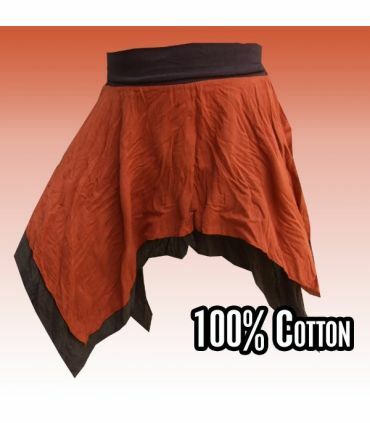 It is fixed at the waist with a band and is sewn from two different colored layers together. The colors are brown natural tones. "... the designs are for those who love freedom and simple way of life ..."